I received a Facebook message several months ago when mom wanted to book their Tacoma Newborn Baby Session. 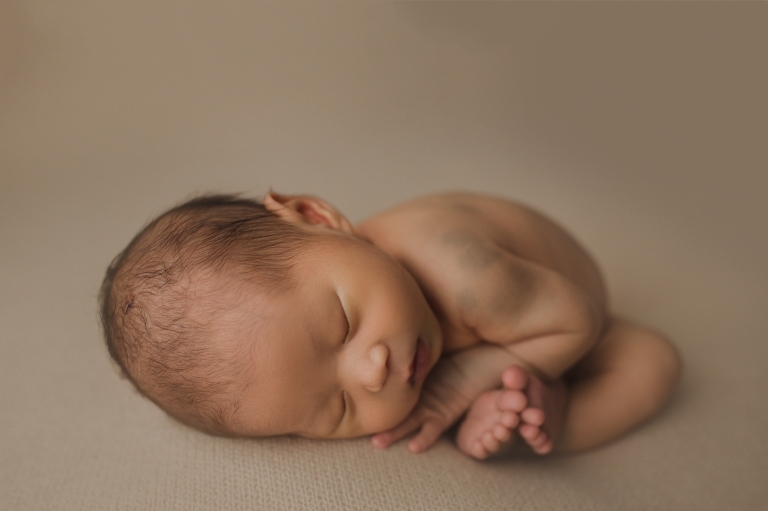 We immediately connected and I was very excited to be their Puyallup newborn photographer! One of the ways mom and I connected was that we both had rainbow babies. Rainbow babies are little ones that are conceived after a miscarriage. In the real world, a beautiful and bright rainbow follows a storm and gives hope of things getting better. These babies are just so special and mean so much to us as parents. I was also very excited when mom chose the colors that she did! Olive green is one of my most requested colors and I absolutely love it! It really accentuates this baby boy’s olive skin too! Jackson was a great sleeper and his parents were such a joy! 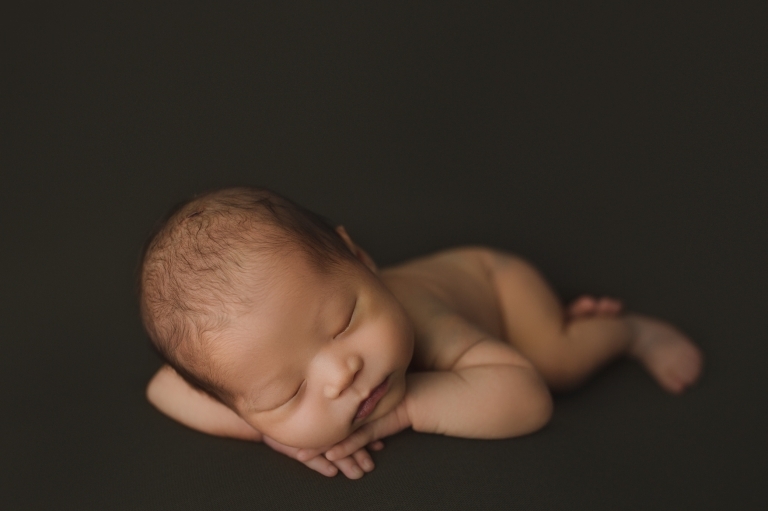 I’m so grateful they chose me to be their newborn photographer!